Regardless of whether you are starting up a new blog, or revamping up your old one, we have curated the top 2015 selection of best WordPress Blog Themes. 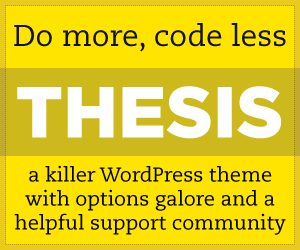 These themes are not only beautiful and of inspiring design, but has everything you need under the hood for a wide variety of functions and plugins that you need to kickstart your blog project. Filled with powerful plugins and features that are pixel perfect for mobile and tablet as well as desktop and laptop, your visitors will be sure to fall in love with the new style.